The regular season for the Minnesota Gophers has come to a close. 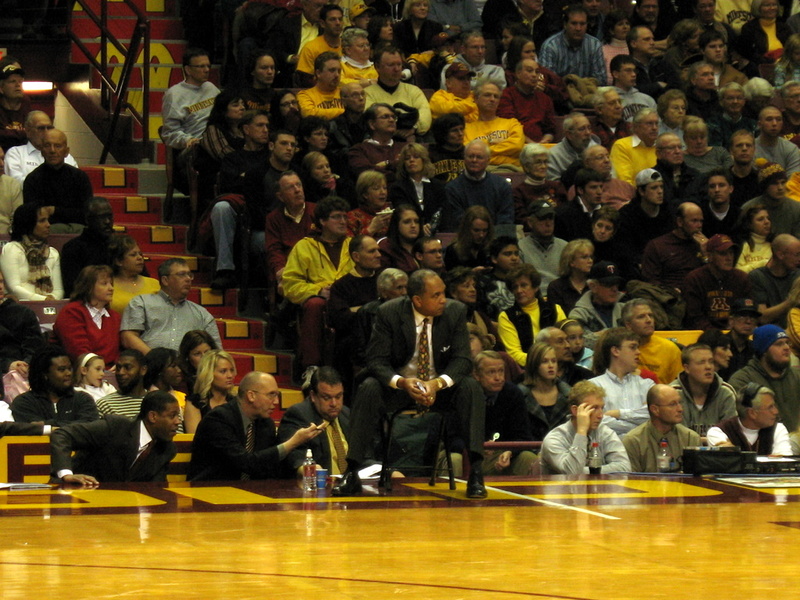 New head coach Tubby Smith in his first year brought the basketball team from a seven win team to a twenty win team. It was a very welcome improvement as the majority of the players were leftovers from the previous coach. Tubby was able to get them to play very well together, something the previous coach was lacking. It's my shameless annual plug for my other website I run this time of the year. It is a free, online office pool that correlates with the NCAA Men's Final Four Tournament. Hope to see you in my final four pool this year. I also have blank brackets and printable brackets if you're in need of one. I am going to have to add my picks. Minnesota had a great year.